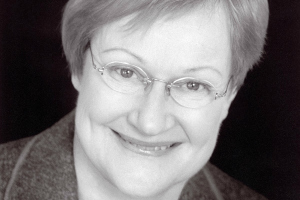 Posted December 10, 2015 by Belinda Griswold & filed under Blog. Their rationale: Christian teachings on morality, health and sustainability teach that when women are able to plan and space their pregnancies, their families and communities benefit. 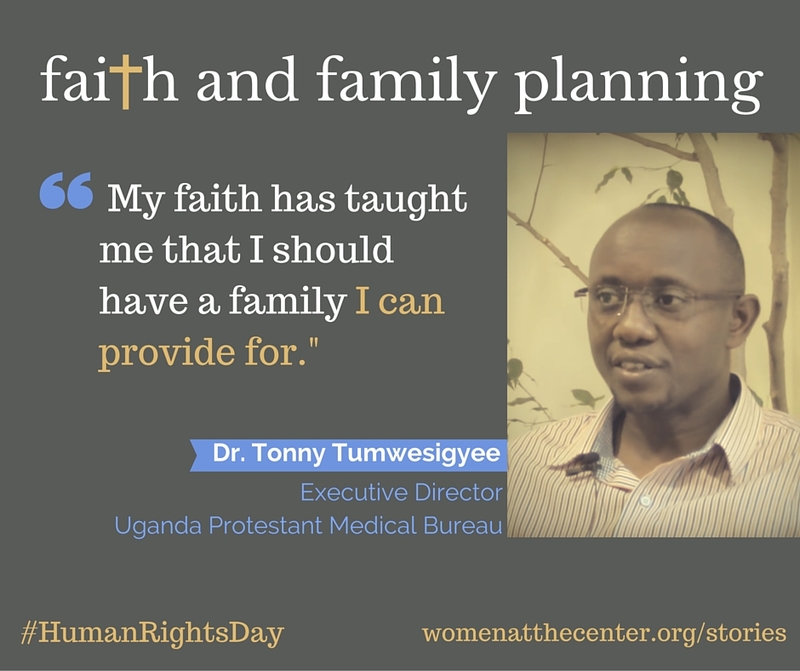 The leaders share some very personal stories about their own families, and their journey toward supporting family planning. We’ve also included some inspiring data and perspectives from our partners at Christian Connections for International Health to help fill out the picture. Take a look at the story, and let us know what you think! 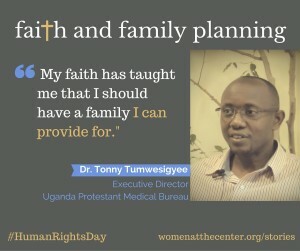 What inspires you about the connections between faith, family planning and sustainability?